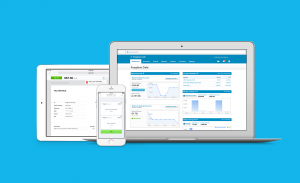 Xero – 3 Great Tips To Tidy Up Your Online Account! Xero - 3 Great Tips To Tidy Up Your Account! We are a Xero Partner. That means we have teamed up with the accounting software provider called Xero that offer a cloud-based solution for owner-managed businesses that we really love and recommend to everyone we meet. WHAT ARE THE BENEFITS OF XERO? So you have been using Xero now for a few weeks, months or years. What can you do to make your life easier and be more productive with this is amazing tool. Contacts - Have you got a long list of contacts stacking up? Maybe some are duplicates or no longer being used. 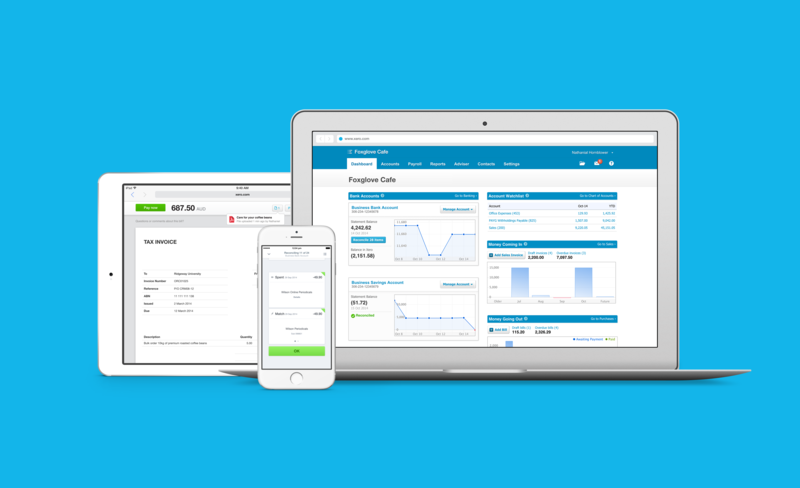 Xero allows you to merge contacts together & combine their transactions. All you do is go to the Contacts Menu, select the contacts to be merged, click options, select merge and choose the contact to be retained after the merger. Remember you can also archive old contacts to be restored at a later date if necessary, also by going to the Contacts Menu, and choosing the ones to be put to sleep. Credit notes - Have you got credit notes that have yet to be allocated to an invoice or bill, showing up as bracketed amounts on either the aged receivable or aged payable reports? To allocate against the right invoice, open up the credit note entry in Xero and choose the options. Click allocate credit and then allocate the credit amount against the correct invoice or invoices. Simple. Xero files - Are you using this function? For example at year end, a good way to ensure your accountant has access to all the necessary documents they need at any time in the cloud, all you have to do is upload them to Xero files. This is also a great way to go paperless and save time, money and space - see our article on this. Remember the Taxman is very happy to use electronic copies of any accounting or company record. Watch out for more top Xero tips from us in following blog posts. Try them all, you won't be disappointed, they are very easy to do, and you will get even more from our favourite accounting tool. If you know of any other tips for tidying up your Xero account which really work that can be shared with our readers then let us know via the comments or through LinkedIn.